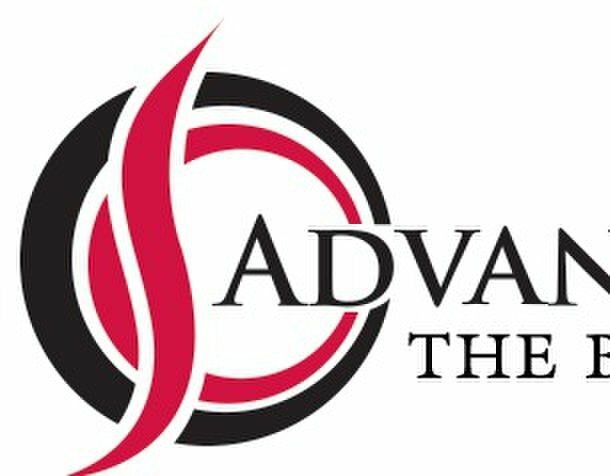 Advance Physio Waterford is a new back pain clinic located on the Dunmore Road in Waterford City. Your treatments are covered by all of the main health insurers including VHI, LAYA, Aviva Health, LAYA and HSF. Your treatments are also eligible for MED-1 Form tax refunds. If you would like further information, please check out our website. Please call us to schedule your appointment. We look forward to welcoming you to our new practice on the Dunmore Road in Waterford City.